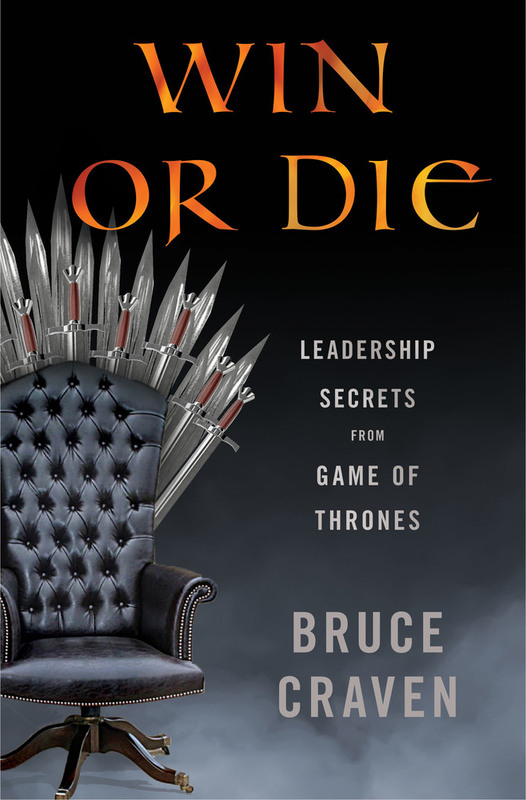 “When it comes to the most-anticipated business books of 2019, Win or Die: Leadership Secrets From Game of Thrones is the one to beat.”—Inc. "Bruce brings the concepts of leadership to life. His teaching at Columbia Business School covers a wide range of styles, from the challenging to the supportive, highlighting the importance of purpose, flexibility and communication. His insights on leadership, storytelling and fiction help leaders to motivate their teams to achieve great things, building resilience, judgment and empathy." BRUCE CRAVEN teaches his popular elective Leadership Through Fiction at Columbia Business School, where he also serves as the Director of Columbia’s Advanced Management Program. He has taught workshops in resilience and flexible thinking for organizations in the United States and Europe. He studied politics and literature at the University of California at Santa Cruz and has a MFA in Writing from Columbia University. He lives with his wife and two sons in the Coachella Valley in California. Meet Columbia University Professor Bruce Craven as he discusses his book Win or Die: Leadership Secrets from Game of Thrones.